As you walk into the Standard Tools and Equipment corporate offices, the entire front hallway is made up of our customer service, sales team and marketing team. It’s a loud and bustling hallway, answering phones and having some fun along the way. When you call in and talk to our sales and customer service team, have you ever wondered what the voice on the other end of the phone looks like? Our sales and customer service team is made up of some of the most amazing people I have had the pleasure to know and work beside. 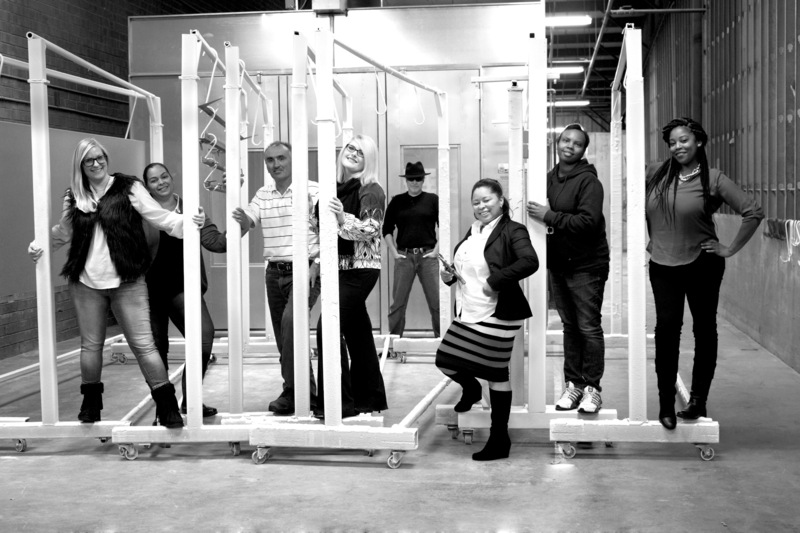 We wanted to show you a peak inside our sales center…. it’s a fun place to be. Come see us sometime! Julie Surprenant: Paint booth rock star. Loves to talk to customers from her home state of Rhode Island or fans of her beloved Red Sox. 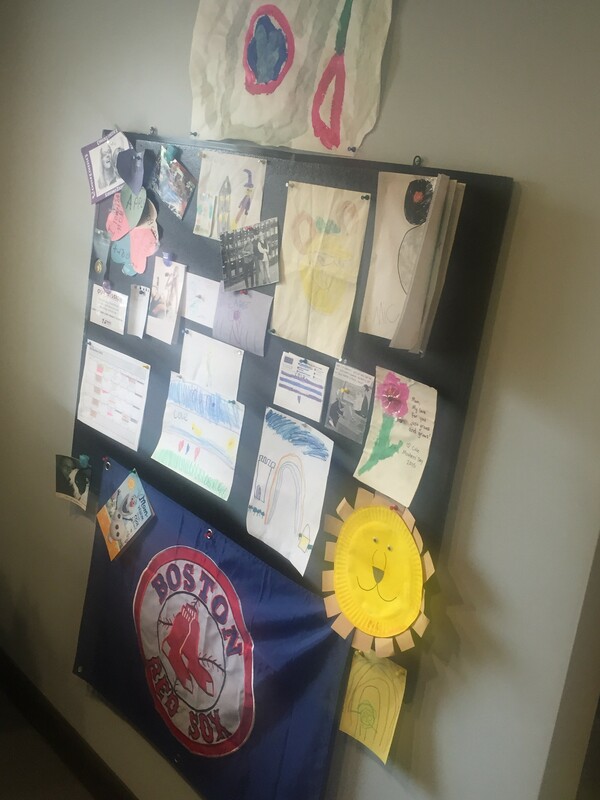 Her office is covered in Red Sox gear and her son’s beautiful artwork. You can tell from talking to her that she’s not “from around these parts”…. and we love that about her. Fabiola Martinez: Tools USA and Eagle sales and customer service. Makes the most amazing empanadas that everyone in the office can’t get enough of. Seriously, we beg…. it’s sad and pathetic, but they’re that good. She also covers our Spanish sales line. Jennifer Patterson: Sales. Specializing in paint booth sales and customer service. 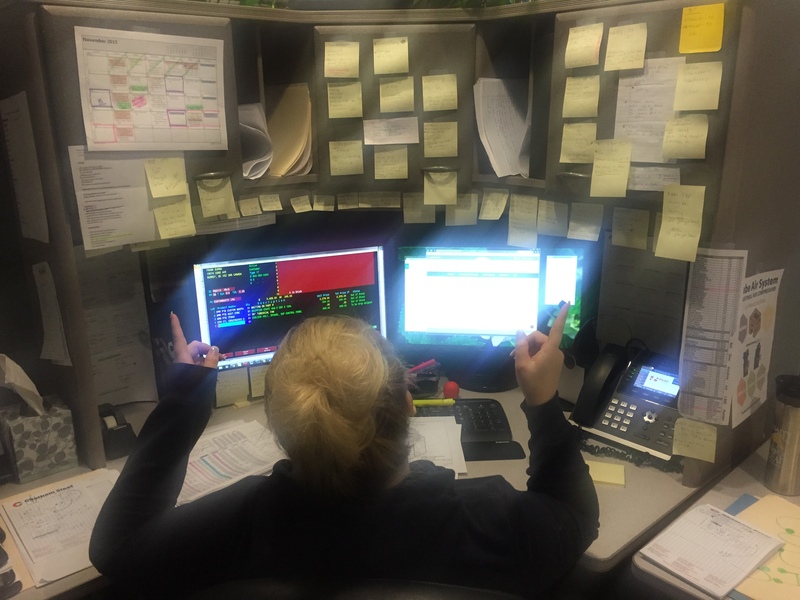 The newest member of our team, Jennifer has a gazillion post-it notes at her workspace. She loves talking to people, and you will enjoy her very southern accent! (She may also slip a ‘sweetie’ or a ‘Hun’ in there). Bill Daliege: Problem solver. Parts orderer. Manual writer. Detail fixer. Has been with us 10 years and is familiar with the “vintage Eagle machines”. He loves to help you out …. just don’t touch his hat. Michelle Duncan: Michelle is the team’s cheerleader and coach. You’ll often find her dancing in the hallways, bringing in food for someone’s birthday or helping to solve a customer’s issue. Gina Gilchrist: Gina is the smiling face you see if you come to see us. She always has candy in her drawer and gum in her pocket, so she’s a good friend to have. She’s been with us for 10 years and can assist in solving almost any issue! Angie Brown: She is the team’s fashionista and camera lover, and the camera loves her back! She is the most cheerful and happy person on the team, and her awesome attitude is surely contagious. 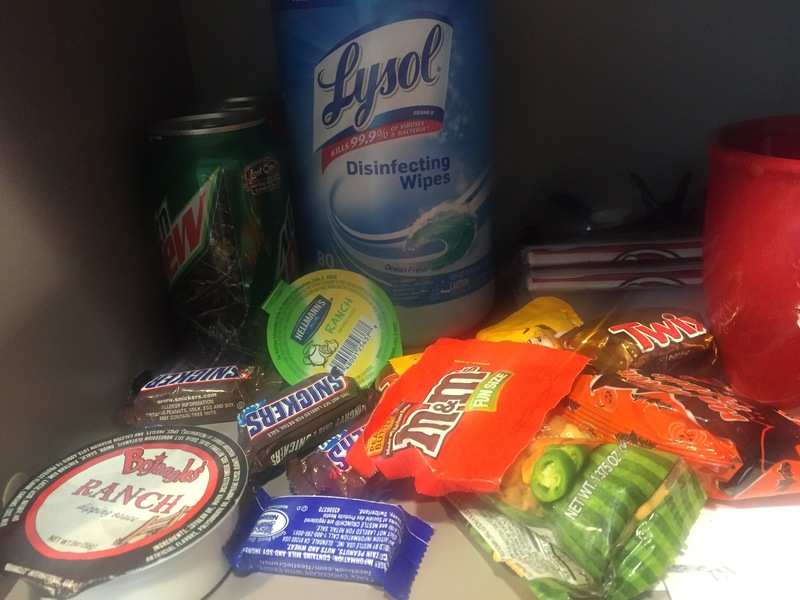 If you check inside her desk, you would see that she likes Lysol wipes and multiple packets of ranch … she also always has enough sugar to get her through the day. 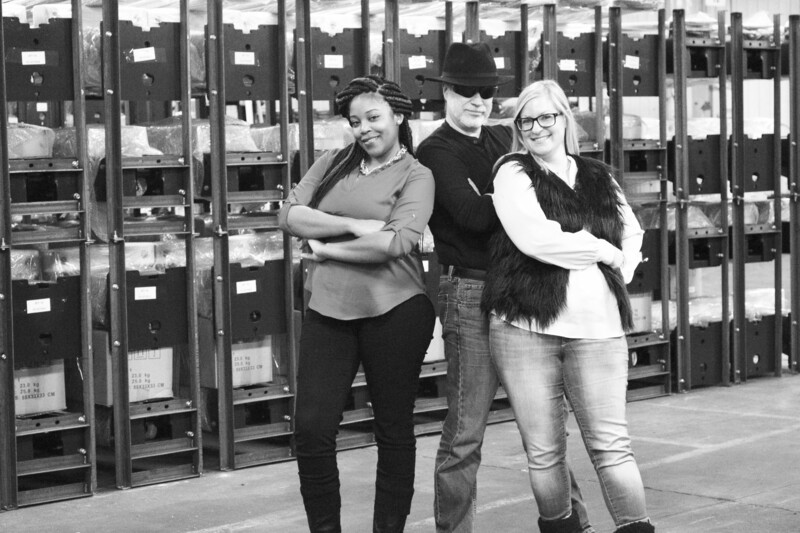 Not Pictured: Rosy Gonzalez: Our rock star sales and customer rep, based in Texas! Previous Previous post: TOP 10 THINGS TO THINK ABOUT BEFORE ORDERING YOUR PAINT BOOTH.